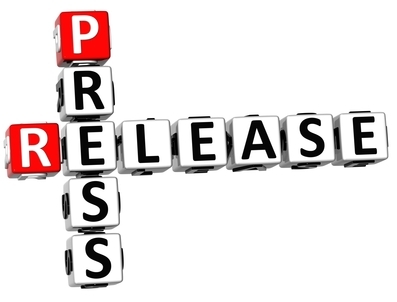 As part of our Public Relations services, TJ21 constructs and distributes press releases for our clients. Anything from a small announcement that your company hired a new regional manager to a huge new partnership you created with Yahoo! We will handle every aspect of the release to get the word out. We will not only release your news to the local media but to all your sodial media outlets as well, along with your mail companion software (Constant Contact, MailChimp, etc).